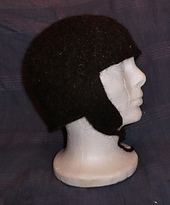 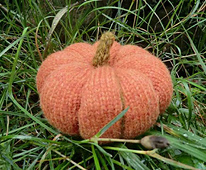 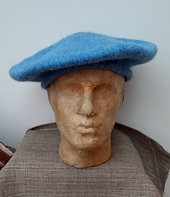 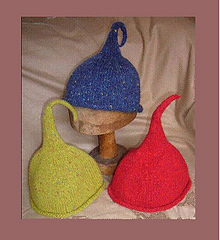 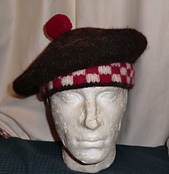 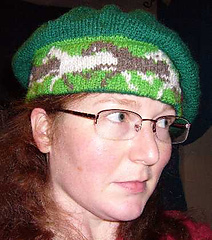 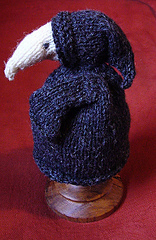 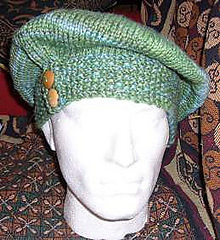 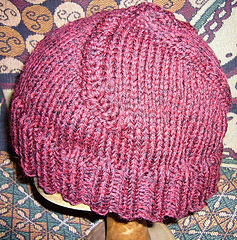 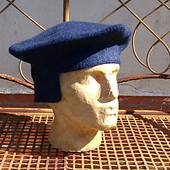 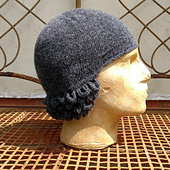 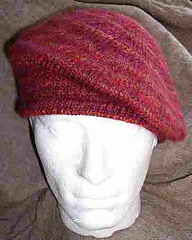 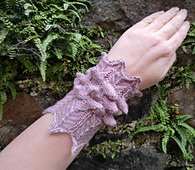 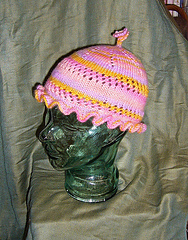 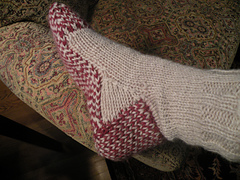 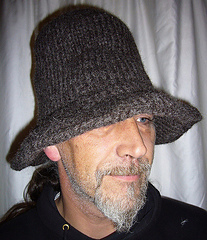 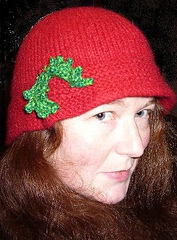 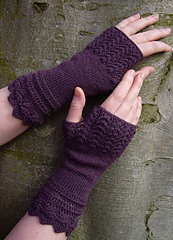 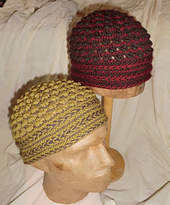 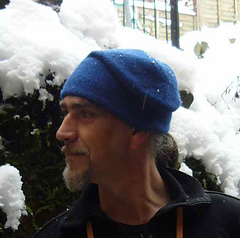 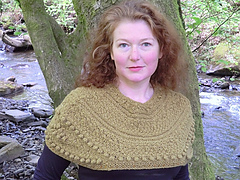 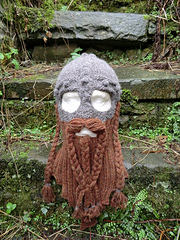 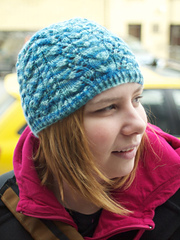 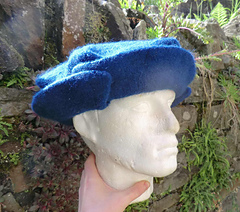 All my patterns are published and available through Ravelry unless stated otherwise. 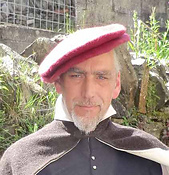 My main website is at www.sallypointer.com, I’m a bit of a jack of all trades so the main website covers a wide range of topics. 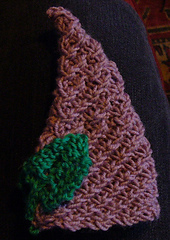 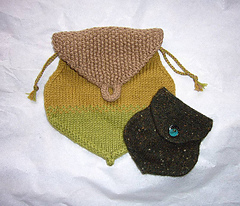 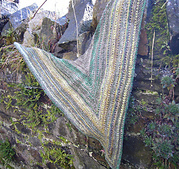 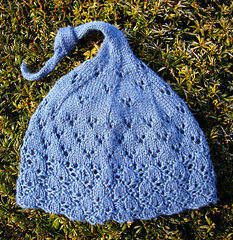 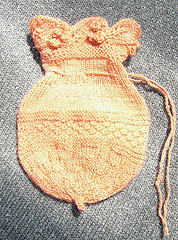 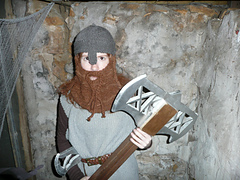 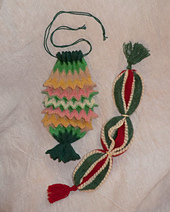 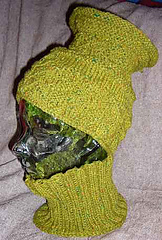 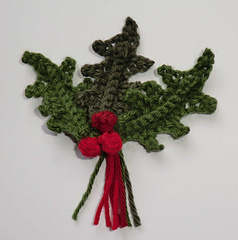 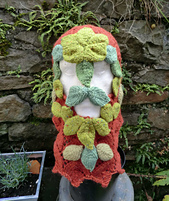 You’ll find infrequent updates about new knitting and textile projects at the blog. 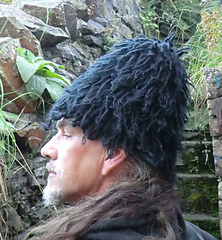 I’m particularly influenced by historic and archaeological items, and mythology also plays a strong part in my designing process. 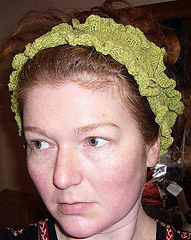 I love handknitting, frequently fulling or felting the results to bring new structure to the work, but also have an antique sock machine.